Looks like you have blemish prone skin & are looking for a complete regimen. No worries, our in-house Esthetician has picked these clean, non-toxic products just for you. 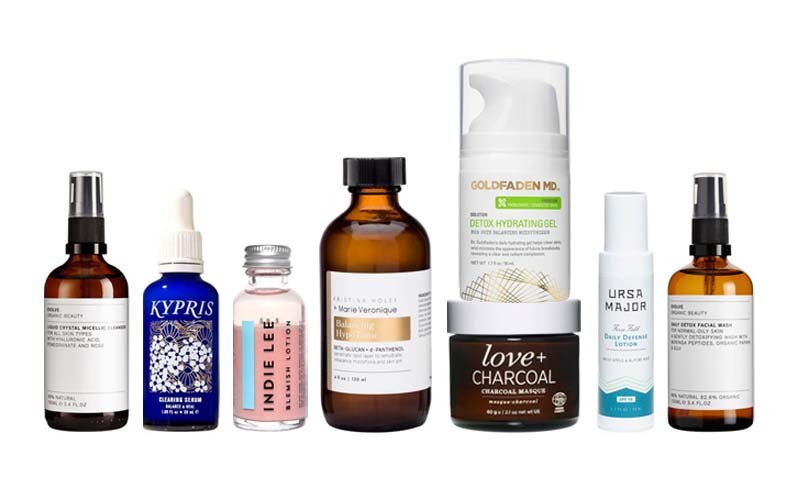 You can buy all of these products to kick start your clean skincare routine, or you can pick the number of products you want to begin with. See below for our recommendations. Wondering where to begin? Start with your cleanser and mask, then apply your toner and serums. After this, layer on any creams or balms (lightest first, to heaviest last! ).